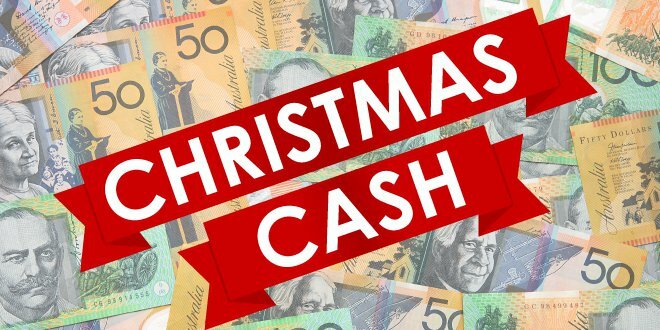 Imagine $1,000 cash in your hands just in time for Christmas! To enter, listen out for our daily Christmas Code Word then enter it in our form below! You can enter once every day to increase your chances of winning. 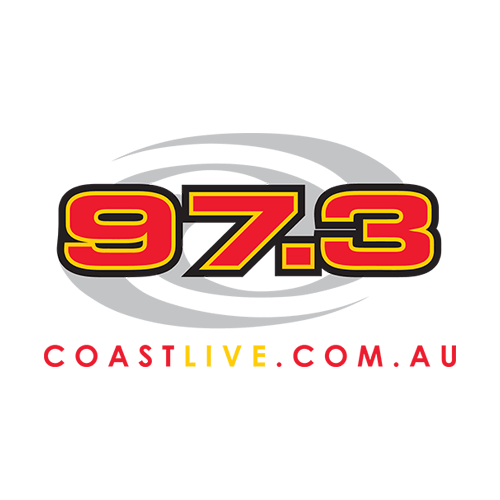 Thanks to Seashells Mandurah and 97.3 Coast FM! Competition starts Saturday 1st December and ends Thursday 20th December, 2018. Winner drawn and notified Friday 21st December, 2018.